Thinking about a Primary School for 2020? Call us on 01249 750 295 to arrange a visit - we'd love to meet you! 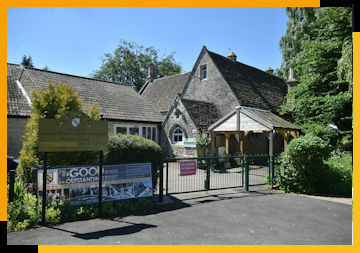 Looking for a Primary School place? Call us for a show round! Vision: At Langley Fitzurse Church of England Primary School we are committed in our aims to ‘Amaze, Excite and Inspire’ within the context of Christian belief and practice. We strive to be an outstanding Church school, making a contribution to society at the heart of the community.